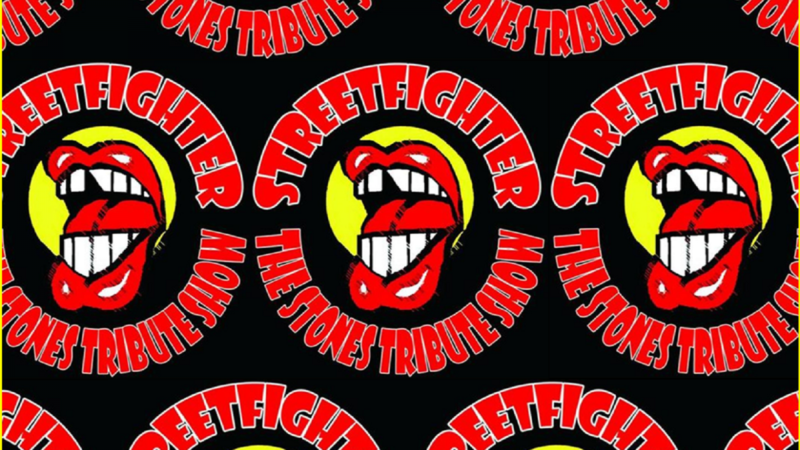 STREETFIGHTER recreates the sonic and visual experience of the greatest rock and roll band in existence: THE ROLLING STONES! Established in 1978 as Long Island’s answer to the Broadway production of BEATLEMANIA. 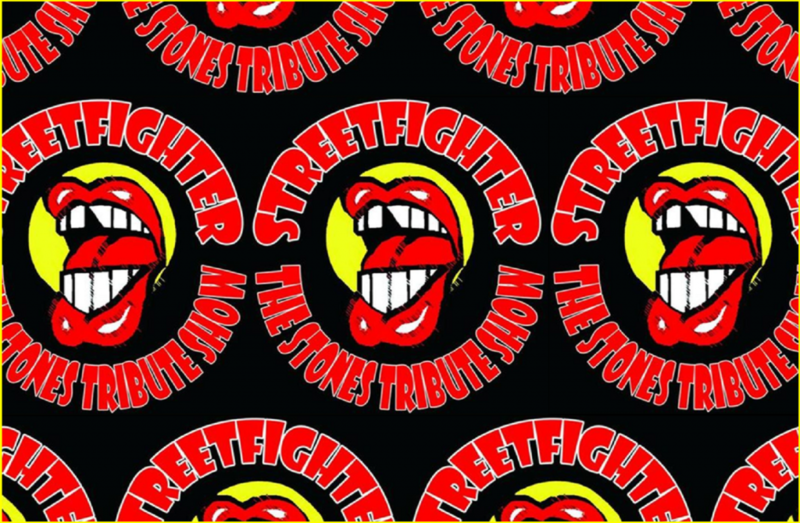 The band was conceived to capture the music, spirit, and look of the world’s greatest rock and roll band, replete with period correct clothing, and playing songs from three distinctively major evolutions of Rolling Stones music.